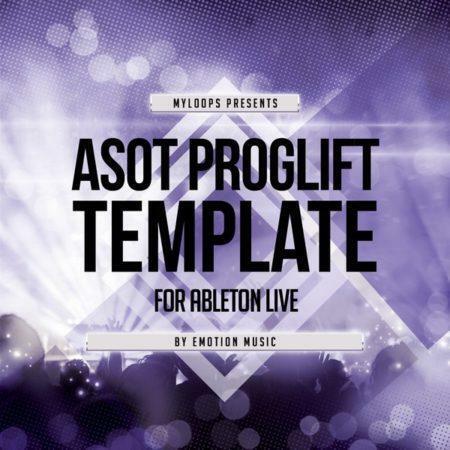 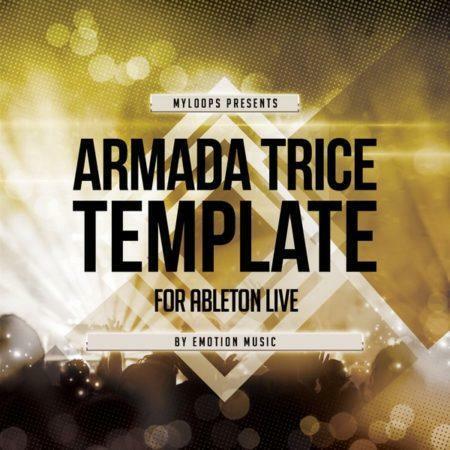 If you are producing banging modern trance music in Ableton Live and would like to learn new tricks, get inspired and / or improve your sound faster, The Big Room Trance Template Vol. 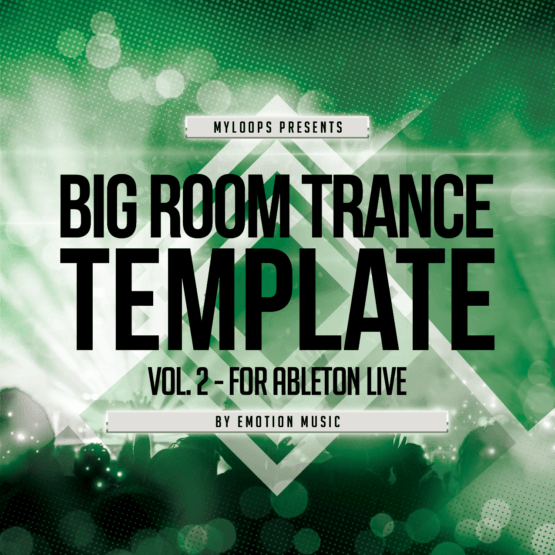 2 For Ableton Live is for you. 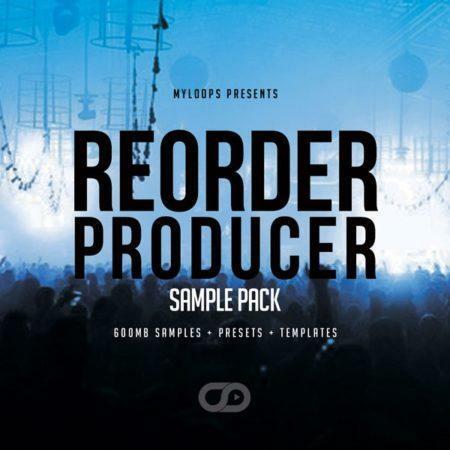 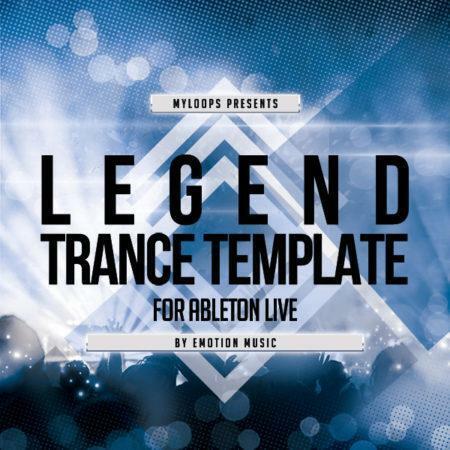 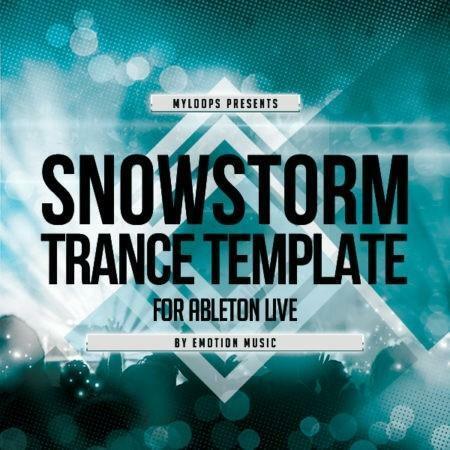 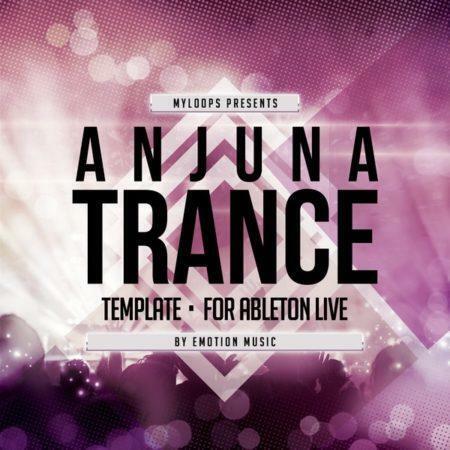 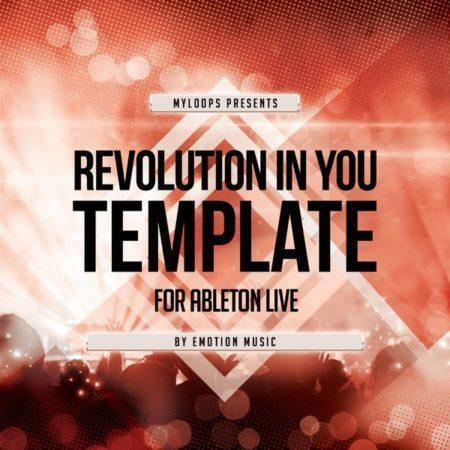 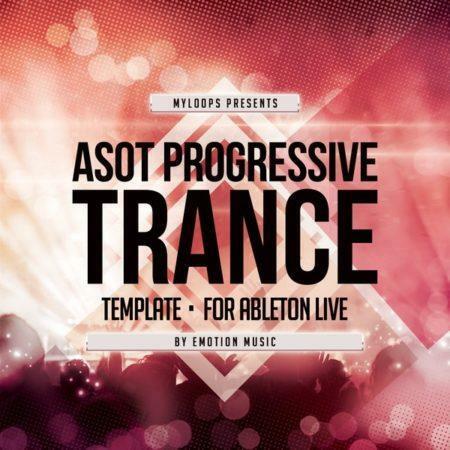 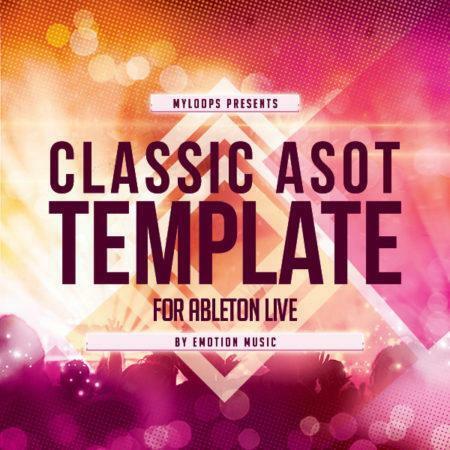 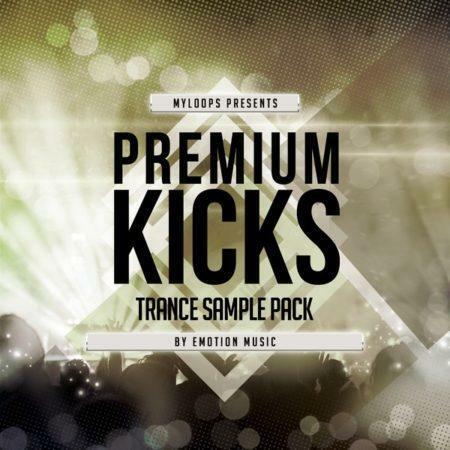 This template was created for Myloops by talented producer Emotion Music.